FREE TEFLS!! Get Your Free Certificate and Teach English in China!! FREE TEFLs!! 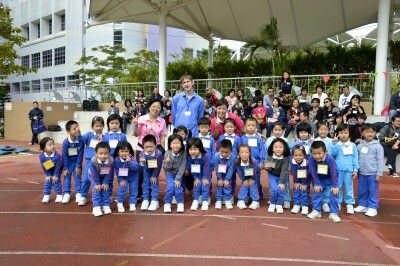 Teach English in China and get the TEFL for FREE!! Yes that’s right I’m offering FREE TEFLs today on Don’t Stop Living. 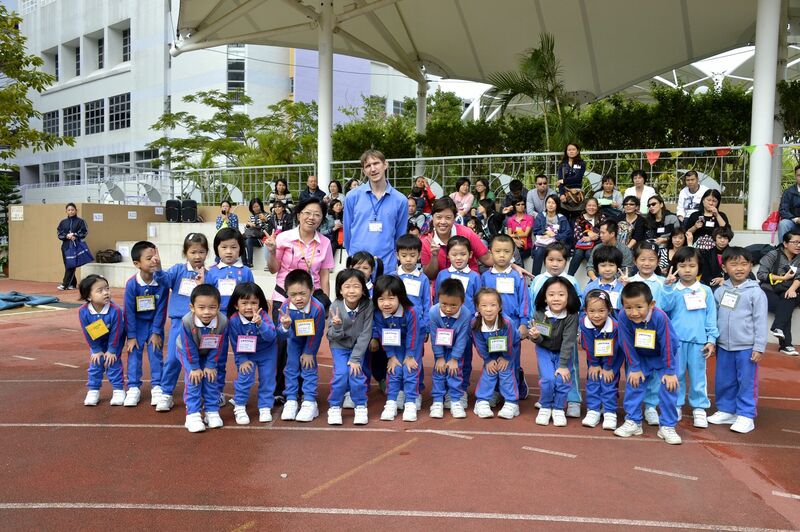 You can get a FREE TEFL and start a new life and a new career in teaching English in China. It’s all organised through the FREE TEFL service. I’m pretty excited to be helping to promote this – you’ll know one of the aims of my site is to prove anyone can travel. All it takes is making the first step and getting out there. 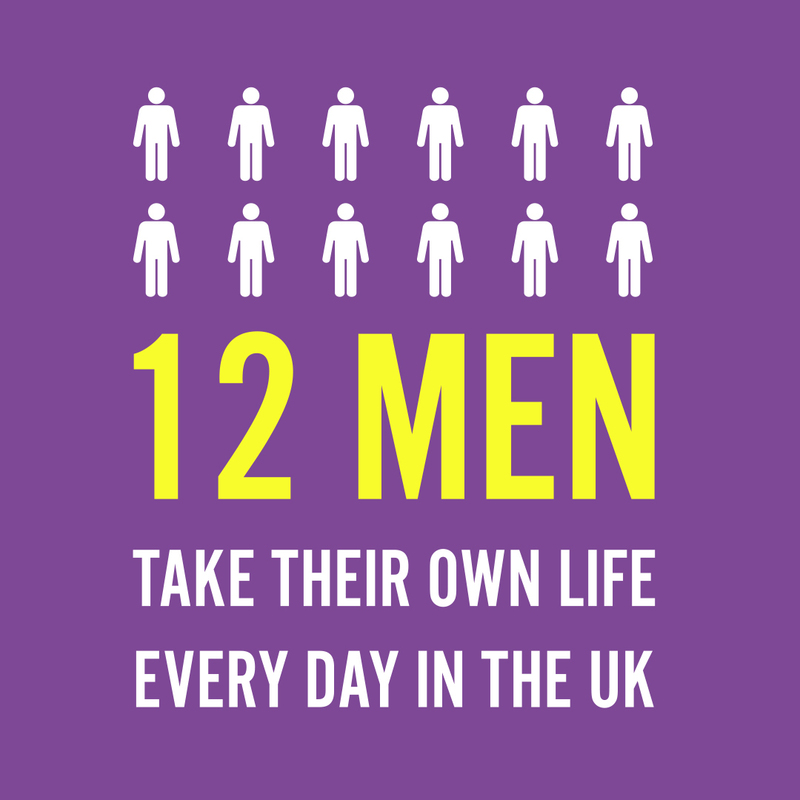 This is a great opportunity to escape your mundane life and make a step into the world. 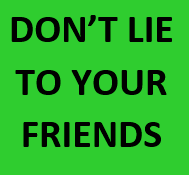 I love FREE stuff and if you follow my normal Monday’s Money Saving Tips you’ll know that! China here you come!! Make your first step and take on the FREE TEFL! TEFL means “Teaching English as a Foreign Language” and it’s a qualification which allows you to work as an English teacher as you travel. If you’ve followed my Working Wednesdays features on here, you’ll know I have taught English on my travels, as have a load of other prominent travel bloggers and serial backpackers out there. 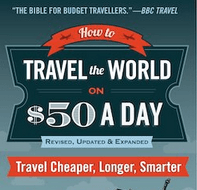 It’s an easy and fun way to work as you backpack round the globe. And basically ANYONE can do it – you don’t even need to have English as your main language by the way (I’ve met English teachers from Netherlands, Peru, China, Poland, Latvia and Spain over the years). A TEFL can cost up to $1000 US dollars to get, but Through New Life ESL you can get it for FREE. As well as getting a Free TEFL, you get a guaranteed work placement in China. New Life ESL can also help you set up other things – visas, accommodations etc. They’ll sort it all out and you’ll have a smooth passage to a new lifestyle teaching English in the world’s most populated country. Get your FREE TEFL and start teaching English in China! 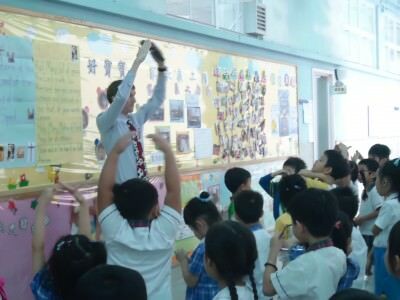 So while I backpack my way round the Middle East, a project pioneered and afforded through my own English teaching ventures in Hong Kong, I wish you all good luck and success in choosing a new career, or at least a temporary shift. I’ve backpacked my way round all 7 continents, and 75 countries through jobs like this. Don’t forget I’m just a wandering Northern Irishman eager to work hard and travel hard – if I can do it, so you can you! 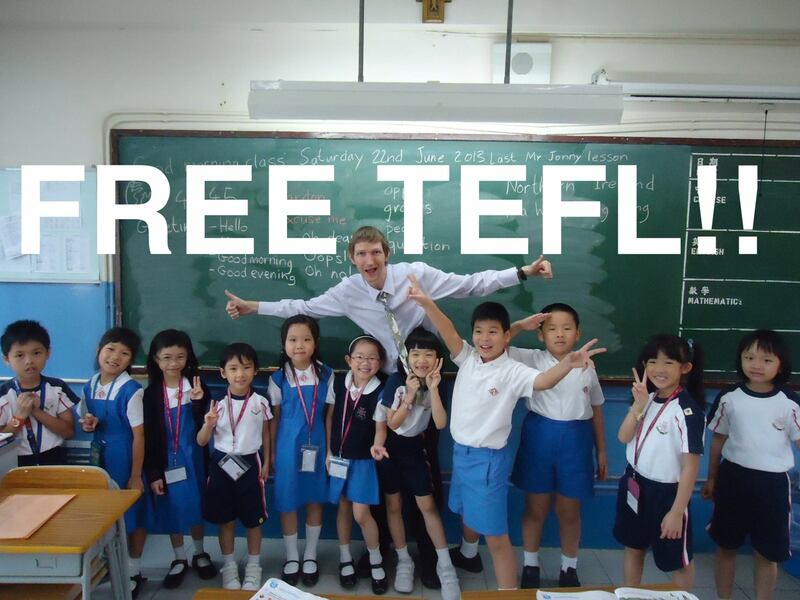 Drop them an e-mail and make sure you get your FREE TEFL!! This entry was posted in Asia, China, Destinations, Jobs, Products, Teaching English. Bookmark the permalink.